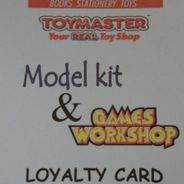 Please go to www.heathsonline.co.uk to purchase items. Heath's ltd has been established for over 50 years, we are a family run business which has been passed down from father to son. 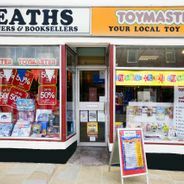 We first started trading in the early 1950's on a small market stall after the second world war selling toys and second hand books and comics before moving to Paxton Terrace, Barrow and then to our current premises which first opened in the early 1960's and in 2002 we had a major refurbishment. 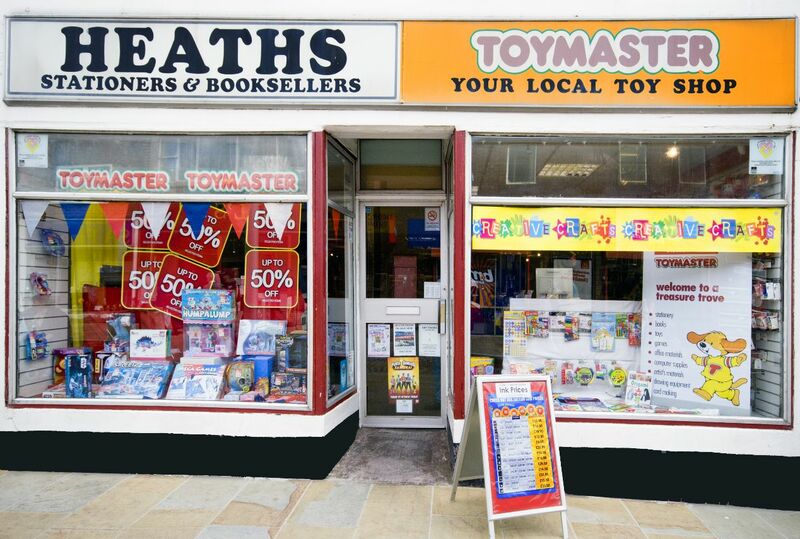 Here at Heath's we pride ourselves on first class service providing the local community and local businesses with a range of stationary, office, toys and arts and craft goods. Being located in the Lake District we offer a good selection of local books and maps. Here at heaths if you can't find what you want we will always try our best to order it in for you with next day delivery on a large range of products. We currently offer a free delivery service for local businesses as well as offering an on account system for businesses (subject to terms). 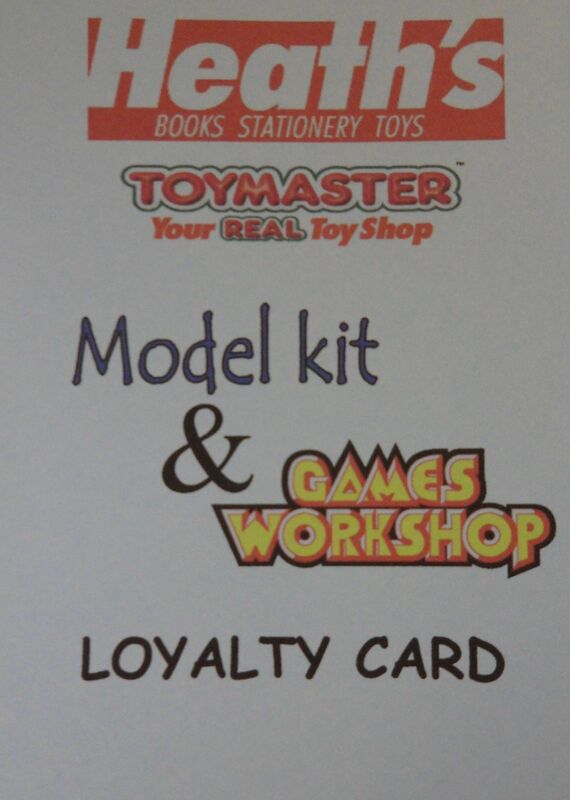 If you're stuck on what to buy for a gift we also offer Heath's Gift Tokens and National Book Tokens. 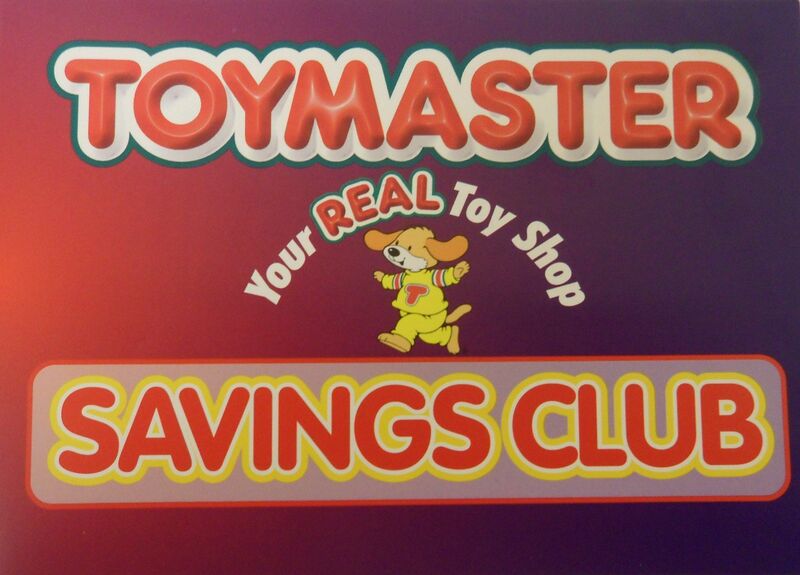 Spread the cost of Christmas this year by using the Toymaster Christmas Savings Club at Heath's! 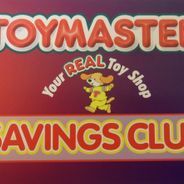 Simply select your chosen toys and we will store them for you. All we ask is a small deposit and then you can pay the goods off at your own lesiure. Why not give it a try - Join Now!